Paper or Canvas – that is the question! I often get asked is Canvas or Paper better to paint/draw on. The answer is simple…….. it depends on what you want to draw or paint! There are so many options and there are so many things you need to consider. I’m going to show you what I use and how I use it to help you make a good decision for yourself. For practice drawing and sketching you want to have a smooth paper. So a hot pressed paper that isn’t too thick. Anything up to 120gsm is pretty good. The thickness of the paper will still give you a quality feel to your sketch and the hot press will give you a smooth finish. The smoother the paper, the cleaner your lines will be which will give you a more realistic look. My current art journal is less than 100gsm and is not suitable for anything other than sketching. 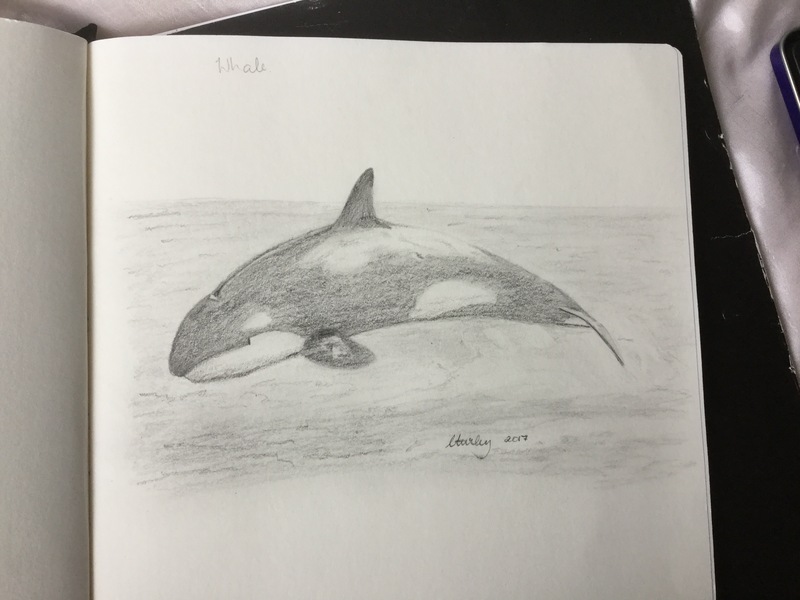 Below is a picture of an Orca that I drew in my journal. If you try to use other medias (paint of watercolour) on this type of paper it will wrinkle and curl. It damages the paper and if you do that, there’s no saving it. The below sketch is a graphite on 250gsm mixed media paper. This paper is meant to handle Acrylic paint well, but water colour is a bit of a stretch. I love it to print my prints on to beacause it has a bit of texture just like a canvas and it gives the print a really good quality look and feel. 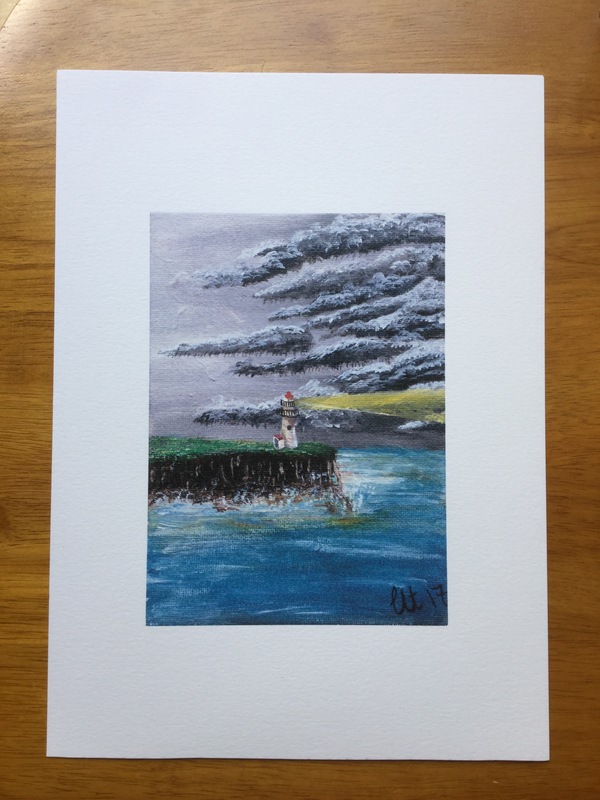 The above picture is a print of my original Acrylic painting printed on to 250gsm paper. A cold press paper is rough, it has what is called ‘tooth’. It is ideal if you like that bumpy, textured feel and look to your painting. I personally don’t like to draw on this type of paper. I love to paint on it! I use a 300gsm cold press cotton paper with my acrylics. You get a matte finish with the textured finish of a canvas. The cotton paper is actually made for water colour paint because it can handle the wet application without creasing and folding. I don’t have watercolours so I use my acrylic on it and it performs beautifully. 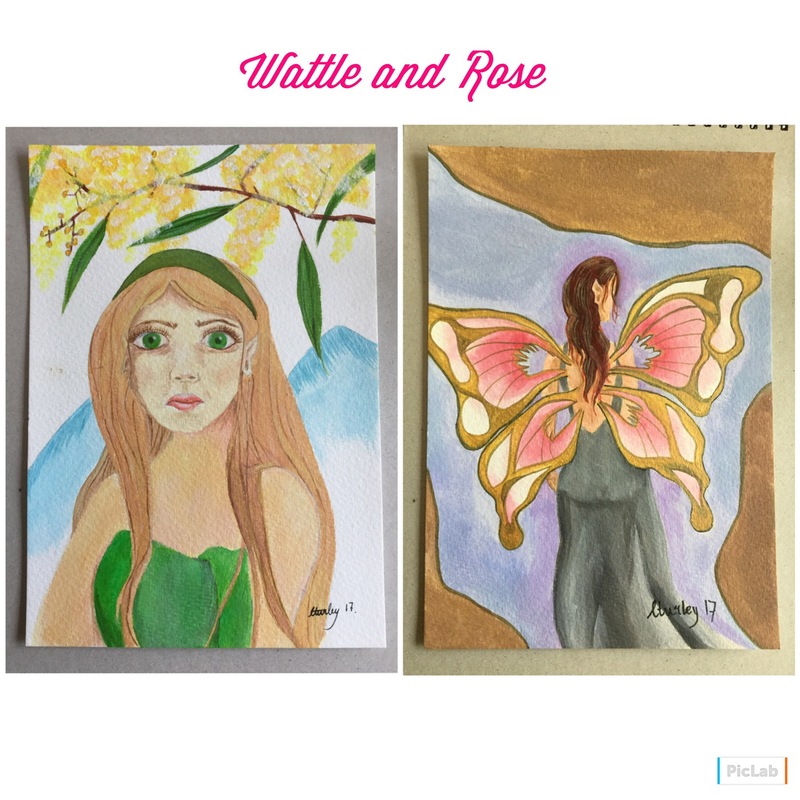 Both Rose and Wattle have been painted on this cold press cotton paper. As you can see, it performs wonderfully! There are several types of canvas you can get. The main types are stretched canvas, canvas board and canvas paper. Of these three I haven’t used the canvas paper but it is on my rather long list of things to try. I prefer to use a stretched canvas. I like the bounce back it gives you. Both types of canvas have a tooth (bumpy texture) that I love! The stretched canvas you don’t frame but hang as is. 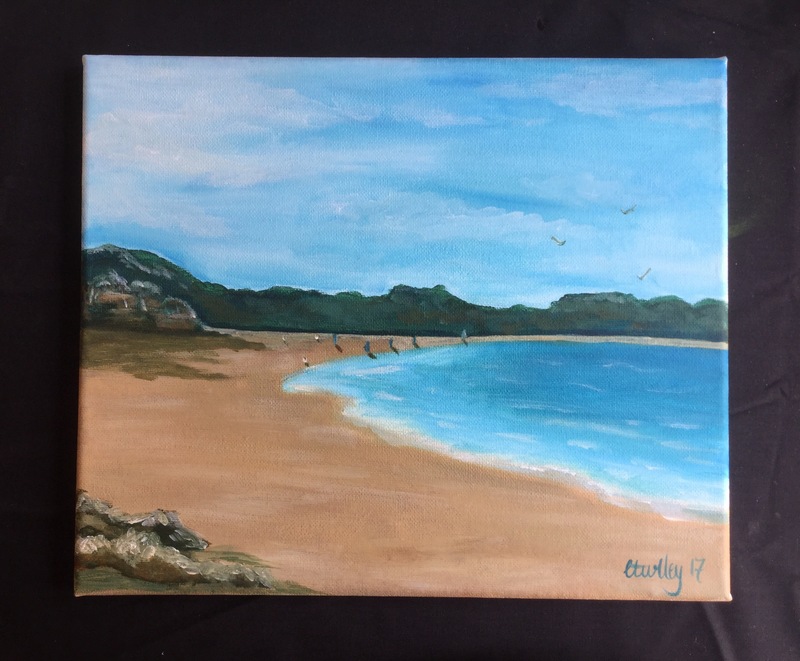 Above is an acrylic Painting is on a stretched canvas of Saundersfoot Beach. This is my favourite material to paint on. 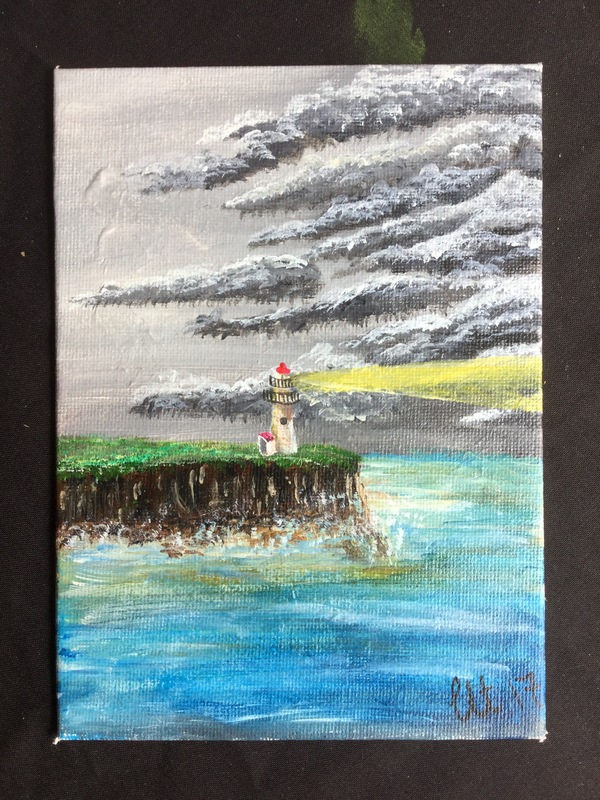 For my original painting of my Light house I did it on a canvas board. As you can see from the below picture that it performs much like a stretched canvas. It has a tooth, although not as deep. It is an easy and cheaper way to start painting. They come in all sorts of sizes and packs. You can frame them easily too. If you have any questions message me or follow me on instagram www.instagram.com/chrissyturley30 and find me on Facebook www.facebook.com/chrissyturleyartist where I will have live drawing and painting demos every week. I also have 2 competitions currently running on both pages. I hope you liked my tips for how to choose the right material to paint or draw on. Come back next week for more!